Guesthouse Svínavatn is located 23 km south of the town Blönduos in North West Iceland, about 3 hours drive from the capital city Reykjavik. A small and friendly guesthouse in a peaceful environment with a beautiful view over Lake Svínavatn and a personal service. At Guesthouse Svínavatn it is often possible to see extraordinary sunrises and sunsets in the fall, spring and winter, as well as the magnificent northern lights. We offer rooms either with shared bathroom or with private bathroom; all rooms have access to kitchen facilities. 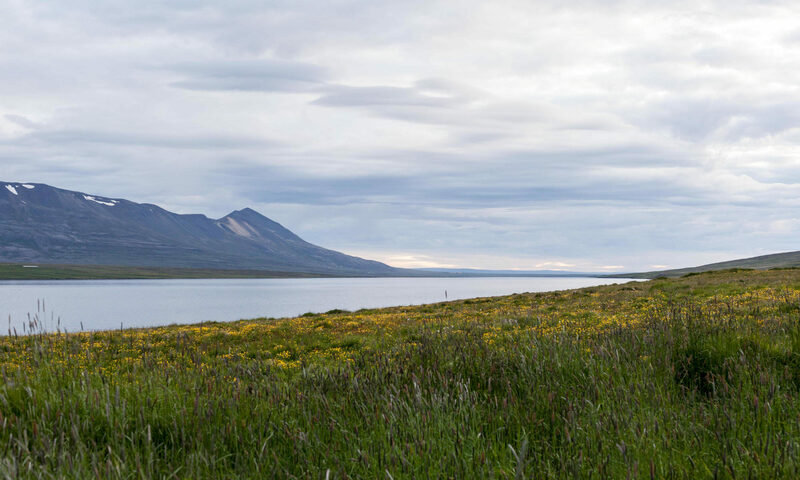 Our guests are welcome to fish in Lake Svínavatn during their stay, free of charge. © 2018 Guesthouse Svínavatn. A small and friendly guesthouse in North West Iceland.